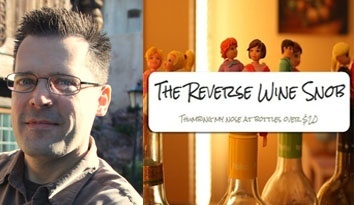 Jon Thorsen, owner and founder of Reverse Wine Snob®, one of the most popular Wine websites, who is also one of the five biggest influencers of the wine industry. 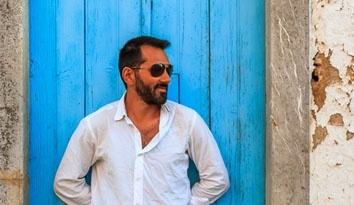 Nelson Carvalheiro is a award-winning blogger of travels about People, journeys and Gastronomy. His blog was distinguished with the Best European Travel Blogger award by FITUR in 2015.